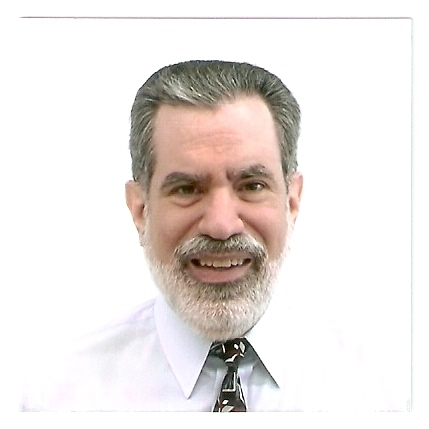 Frank P. Daversa is a speaker and published author who writes books for the spiritual community to help them understand new and revolutionary ways to live and thrive in today’s world. Frank was raised in South Hempstead, NY. It was during his college years that he honed his writing skills. He earned his A.A.S. degree in 1981 with honors. Two years after earning his B.S. degree in 1986, Frank moved to Houston, TX. He worked 14 years in the corporate world before becoming a writer in 2007. Frank has been writing web articles on spirituality since 2008, and published his first book, “Young Adolf” in 2011. He published his second book, “Politics in America” in 2012. Frank has been on a spiritual journey since contracting a serious illness in 1997, which motivated him to write his latest book, “Spirituality in the 21st Century.” This illness inspired him to renew his faith in God, and view spirituality and life in a more enlightened way. Frank also lives with a psychiatric condition known as schizoaffective disorder in which his thoughts sometimes become distorted and emotions become withdrawn. This condition causes him to lose the ability to socialize and he isolates himself until it subsides but it doesn’t stop him from pursuing his goal of helping others develop themselves personally and spiritually. Frank’s understanding of spirituality, politics, and current events along with his ability to provide you with thorough, clear, concise, and thought provoking responses has made him an excellent podcast guest! Check out what Frank has been up to!